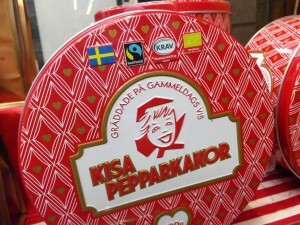 Swedish gingerbread in Taipei! 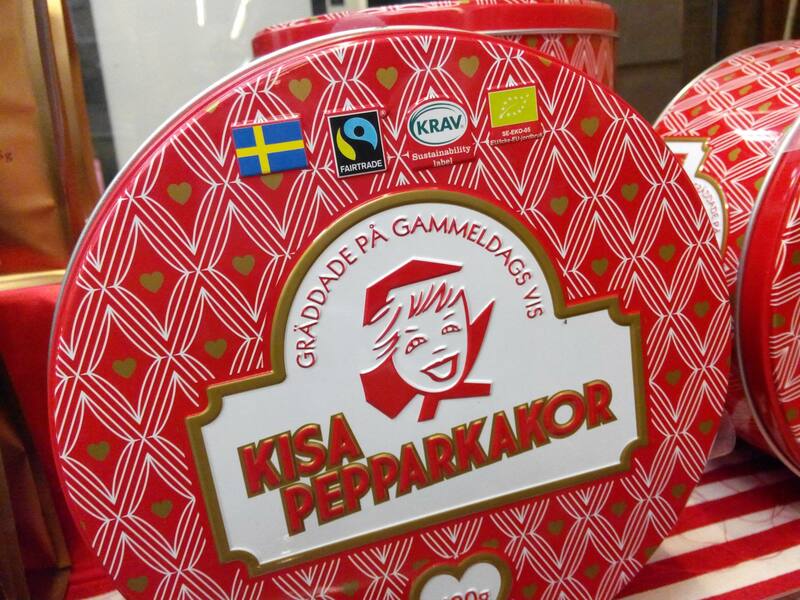 Organic and Fair trade and KRAV, which means that they are checked by a Swedish organisation and have reached a certain standard of quality! Found them at an organic shop called Ming Hua Tian, Cotton Garden in English! It is a chain and one of the shops is on the opposite side of Dinxi MRT exit 1! Learn Swedish in Taipei and learn more about Swedish culture!